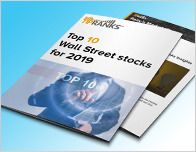 In a report issued on February 7, Kyle Voigt from KBW reiterated a Buy rating on Intercontinental Exchange (ICE – Research Report), with a price target of $85.50. The company’s shares opened today at $76.13. Voigt has an average return of 14.5% when recommending Intercontinental Exchange. 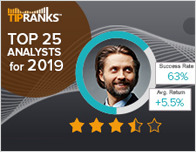 According to TipRanks.com, Voigt is ranked #714 out of 5137 analysts. Intercontinental Exchange has an analyst consensus of Strong Buy, with a price target consensus of $86, which is a 13.0% upside from current levels. 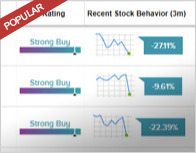 In a report issued on February 8, UBS also maintained a Buy rating on the stock with a $88 price target. The company has a one-year high of $82.65 and a one-year low of $67.70. Currently, Intercontinental Exchange has an average volume of 2.99M. Intercontinental Exchange, Inc. engages in the management of online marketplace. It operates through the Trading and Clearing; and Data and Listings segments. The Trading and Clearing segment offers transaction-based executions and clearing activities. 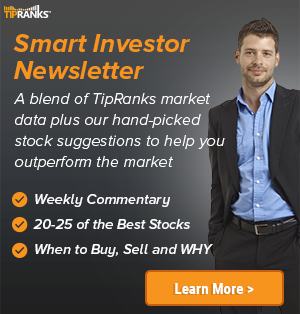 The Data and Listings segment includes securities and subscription-based data services.